MagicSnow created another large-scale snow spectacle for ABC’s “Dancing With The Stars” live finale, which aired Tuesday, November 22 (9:00PM ET/PT). The Los Angeles-based special effects firm was brought back by after last year’s snowy finale featuring Andy Grammer and Chaka Khan became a viral sensation. The event was filmed before a live audience of thousands as 11-time Grammy winner Kenneth “Babyface” Edmonds performed ‘Winter Wonderland’ on a stage filled with the show’s most popular dancers under a blanket of falling snow. 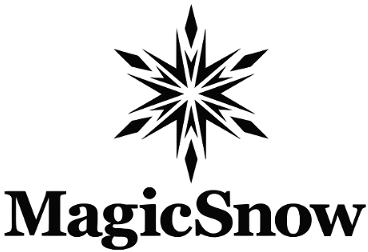 MagicSnow is the go-to resource for snow effects on television productions, live events, and snow themed attractions; creating realistic fake snow effects and real snow activations in any environment, indoors or out. MagicSnow’s latest projects include an elaborate snow-themed date for ABC’s “The Bachelor”, real snow experiences for Disneyland Resort and Universal Studios theme parks, and snow shows on board the entire fleet of Princess Cruises.